Many libraries in the Federal Depository Library Program have a long history of service — a few even have roots back to colonial America — but not many have as much history as the New York State Library in Albany. This month, we salute the library, which was created on April 21, 1818 when a bill to "establish a public library at the seat of government" was passed in the New York State Senate and signed into law by Governor DeWitt Clinton. 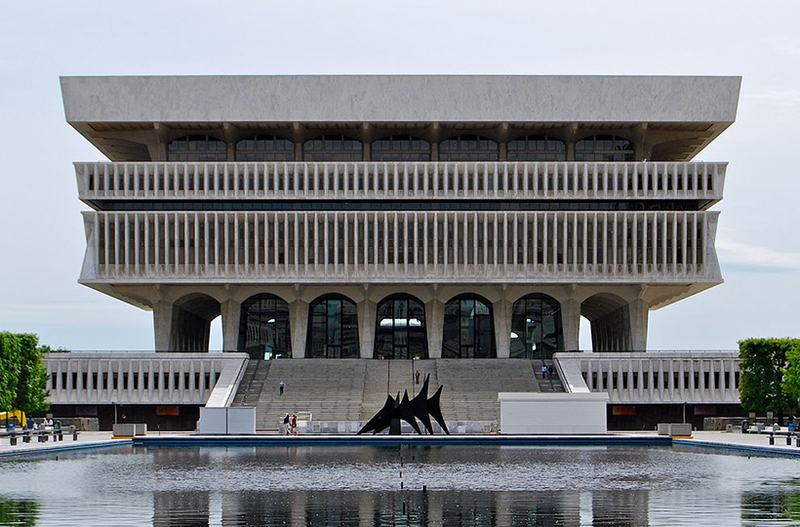 Following the passage of the 1962 act that created regional depository libraries, the New York State Library was designated as a regional by Senators Jacob Javits and Kenneth Keating, making an earlier effort to provide service to depositories in the state official. Today the library works with New York's 65 selective depositories to assure access to Government information. Melissa Destefano currently serves as Regional Depository Coordinator. 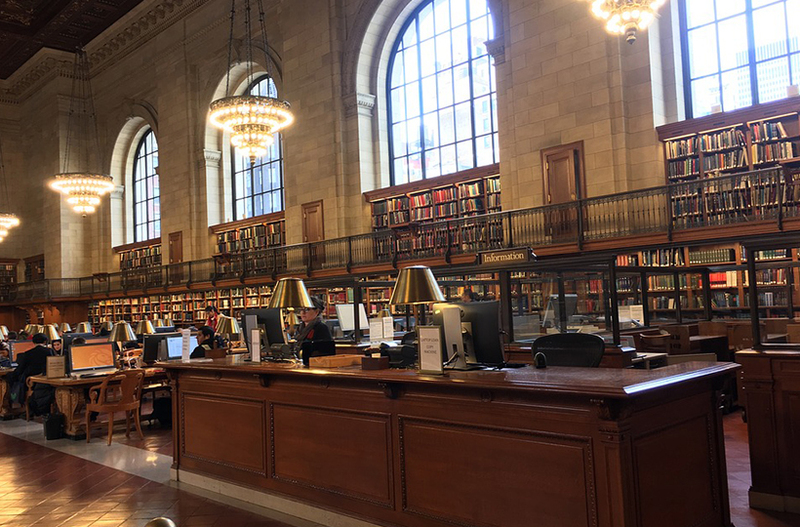 Throughout this anniversary year, the New York State Library is planning events and exhibits to celebrate its historic service to the public, including its service as a depository library. Details of anniversary events are available on the library website. GPO congratulates the New York State Library on 200 years of service and 200 years of Keeping America Informed.